a strategic mastermind retreat brought to you by Agri8. Presented by a coalition of professional women representing various interests in the agriculture industry who desire to give young women the tools for effective communication about science, technology, agriculture, and food; the support to succeed as professionally; and, the inspiration to live the agriculture lifestyle with passion and purpose. Hosted by an Oklahoma rancher - and dietitian, we’ll focus on how to discuss food and nutrition with urban and rural neighbors. Prepare for various types of interviews regarding agricultural issues. Transitioning from the classroom to the office can be daunting. We’re sharing tips and tricks to make the transition seamless. Crisis communication is top-of-mind for all communications; however, it is especially pertinent to those in the food and agricultural industries. One animal agriculture industry leader will share what it’s like to survive and thrive in a news cycle. We’re sharing our learnings from tailoring communications tactics for various rural and urban audiences. Set your best foot forward by aligning your brand with your personal and professional goals. From traveling to your first out-of-town conference or industry meeting to declining opportunities, and from out-of-office notifications to dressing for the office and off-site visits, we’re sharing everything we wish we would have known because we transitioned to the workplace. 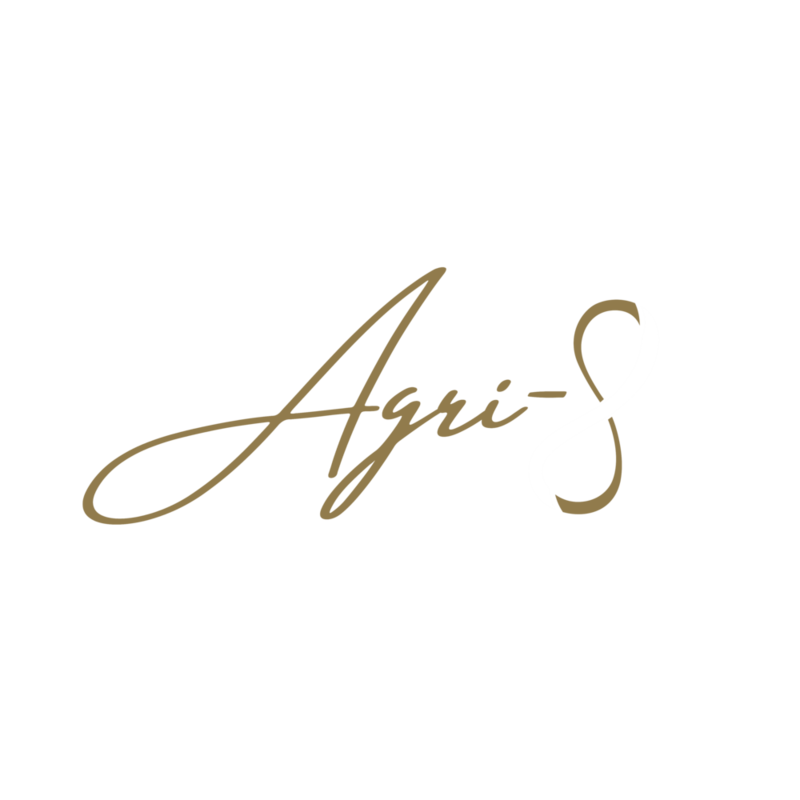 The Agri-8 is accepting applications for an invitation-only mastermind retreat for college students. Must have or can ensure transportation to off-site retreat location. Application deadline is February 2, 2019. Interviews in person in Stillwater, Okla. or via video conferencing: February 13 - 14, 2019. Applicants will be notified by February 15, 2019. Retreat will take place April 12-13 in Oklahoma. Location will be shared with retreat participants following interview process and will not be published online prior to the event. Applications for the April 2018 ENGAGE event are now closed.